Every Thursday, we bring you an app that’ll make your life easier. 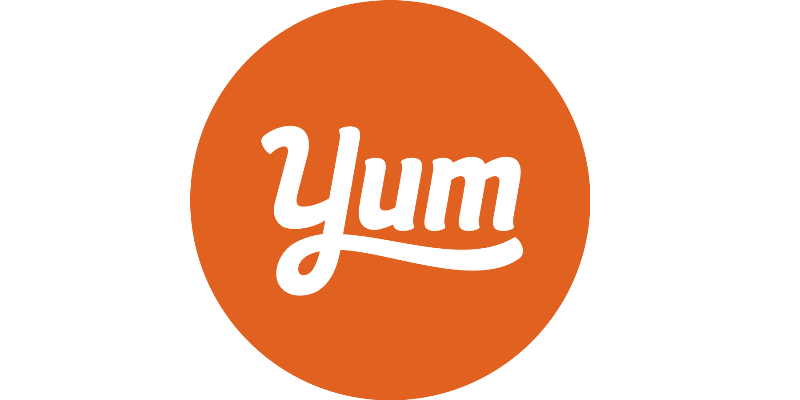 This week, we’ve got our chef’s hats on as we explore recipe app Yummly. Imagine having every recipe you can think of in one app and you’ve pretty much got Yummly. Compiling the web’s finest dishes, Yummly allows you to search recipes and save them into your very own ‘recipe box’ (which you can organise to your heart’s content). Yummly can also make recommendations based on your tastes. Just tell the app what you like and it’ll return new suggestions to you every day. If you don’t have everything you need for a certain recipe, you can add the ingredients to a shopping list. As the app syncs between devices, you can browse on your tablet and then go shopping with your phone. Yummly boasts a powerful search engine that lets you search recipes using a number of filters: country, cuisine, diet, nutrition, allergens, cook time, skill level and so on. No matter what you fancy, or how much time you have, you’re almost bound to find something to cook. The recommendations system is useful too, especially if you suffer from the age old problem of never knowing what to have for tea. You’ll never be short of ideas and you’ll probably expand your culinary horizons a bit too – lovely! You’ll always have something to cook for tea, and you’ll have plenty of dishes to add to your repertoire. Oh, and you can also scan ingredients in your cupboard for recipes that use them, so you can finally find a use for that saffron you bought because it looked posh. Cooking requires quite a lot of motivation, and the temptation of a takeaway is never far away. While Yummly has no shortage of recipes, finding the willpower to actually cook them is all down to you. Don’t forget to check out our own surprisingly easy app, which allows you to sell your stuff just by scanning it, either!